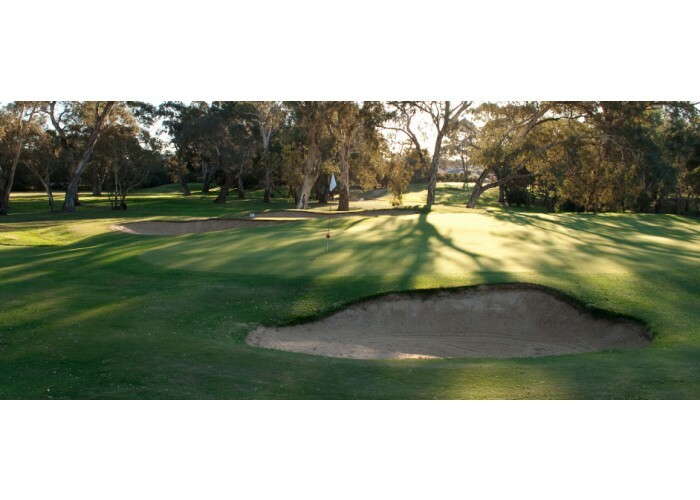 Adelaide golf courses and golf vouchers, book online and save on green fees at some of the best golf courses on Adelaide. Relax and enjoy one of South Australia's most picturesque Public Golf Courses. The underlating fairways and local wildlife are always a delight, and the challenging greens are arguably amongst the States best year round. The Mt Barker-Hahndorf Golf Club is a friendly Club steeped in history and tradition. 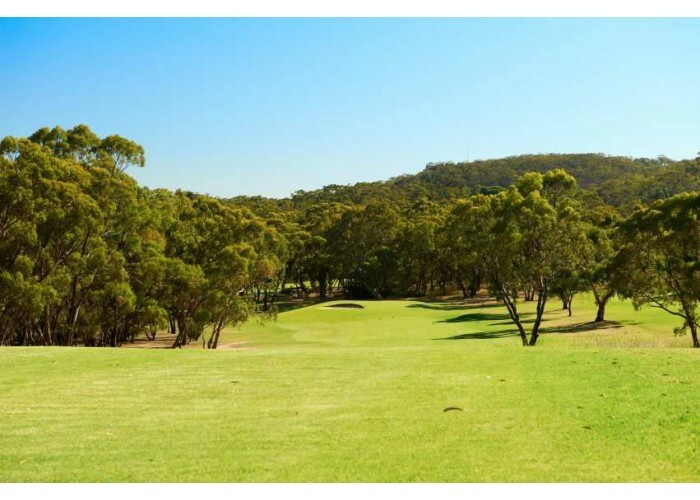 A picturesque course lined with majestic gum trees, and located in the Adelaide Hills.